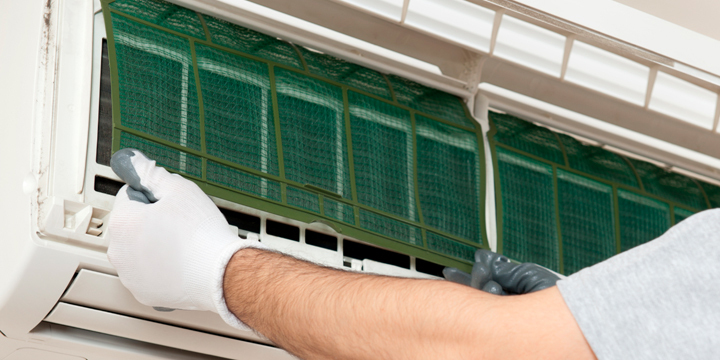 At Coldnet we believe preventative maintenance is vital to ensure energy usage is kept to minimum. 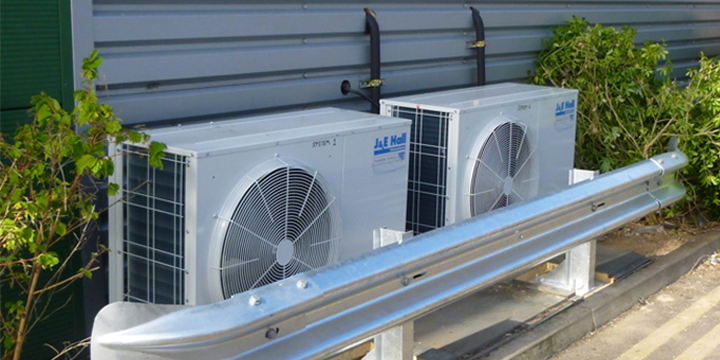 Working to the guidelines set out by the UK Governments Carbon Trust, our preventative maintenance agreements are designed to save you money and extend the life expectancy of your refrigeration and air conditioning equipment. Our "5 Star" maintenance programme includes the following additional benefits..